Babysitting- it's a minefield of a topic as a parent. Who do you trust to leave your precious children with? How old should your sitter be? How do you know they're trustworthy, reliable, responsible and suitable for this important role? Do you go on recommendation, use an agency, ask a friend or relative? Liam and I are extremely lucky to have an amazing network of family and friends around us, who we know will (and regularly do!) look after our kids for us, for an evening, over night - our parents even looked after Bert for a whole week when we was 1, as Liam and I won an adult only trip to Cyprus and couldn't turn down a free holiday! Our lovely network of reliable and loving family and friends love our kids and always do their best for them when they're in charge; Liam and I can walk out of the house content, knowing that they are in the best possible hands. And that feeling of contentment is priceless. This got me to thinking how hard it must be for parents who don't have a network like ours on hand to take over and give them a night off...what do you do if you don't have family nearby? Do you ask a friend, get a recommendation for a babysitter they use? Do you call an agency? How do you know the person that arrives will be the right one for you and your kids? The thought of leaving your children with a complete stranger is a scary one - how will you know they are trustworthy and responsible? 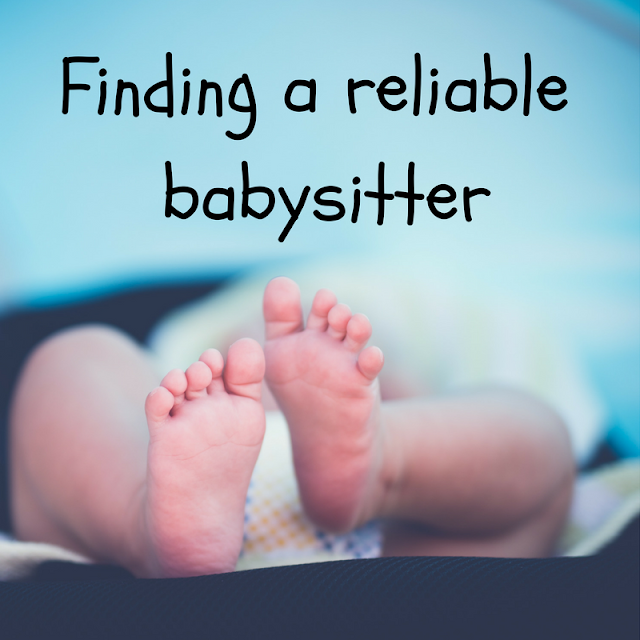 With the website http://www.sitters.co.uk/ you can hire their babysitting agency with confidence knowing that the person you're hiring is referenced checked, has professional childcare experience and is continually appraised to ensure the best care is being given at all times. Peace of mind for those who don't have the luxury of family members on hand to babysit, I hope this helps those of you who are struggling to get a night off this festive season! Have a evening off, you deserve it!